The Grove school welcomed Lord Krishna in a very humble way by arranging a celebration with Pooja ,followed by Song and dance recital by the students. 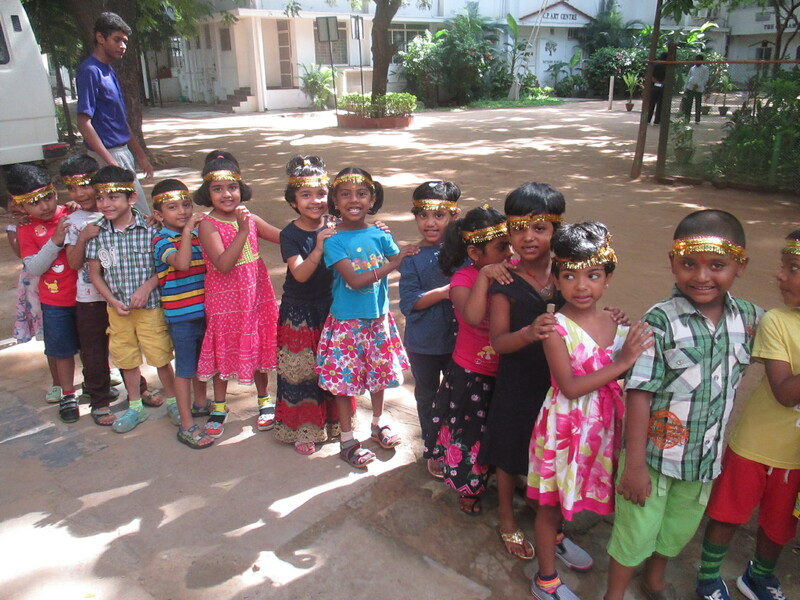 It was such a delight to watch the Cute Krishnas and Gopikas from the Pr school and Kindergarten. 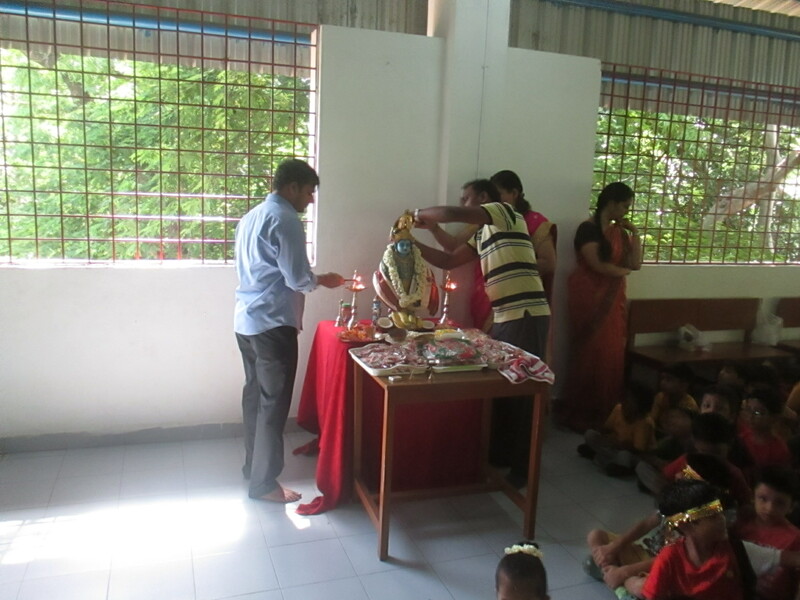 Sweets were distributed to the students to mark the celebration of the birth of the Lord. This entry was posted on September 17, 2018 by The Grove School E-Magazine.